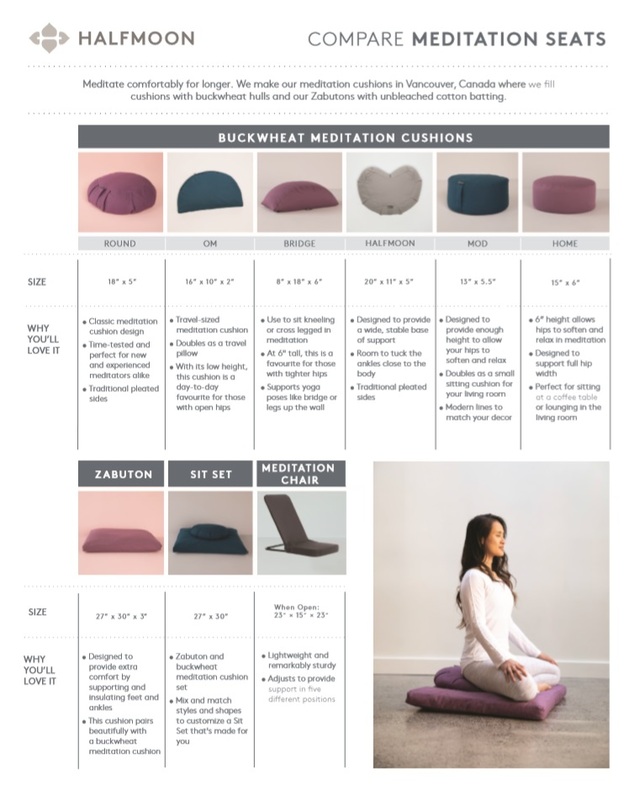 The Round Zafu is designed to help you sit tall with relaxed, happier hips. 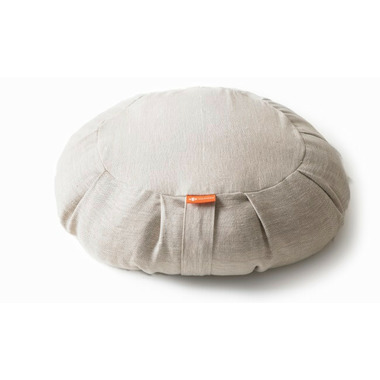 Based on traditional meditation cushion design, its simple shape is time-tested and perfect for new and experienced meditators alike. Great for meditation as well as for casual sitting at home.